Last night, people spotted a Google billboard in Boston. 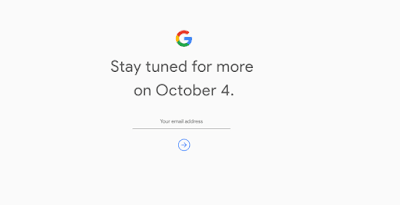 The billboard says “Ask more of your phone” with the date October 4th. 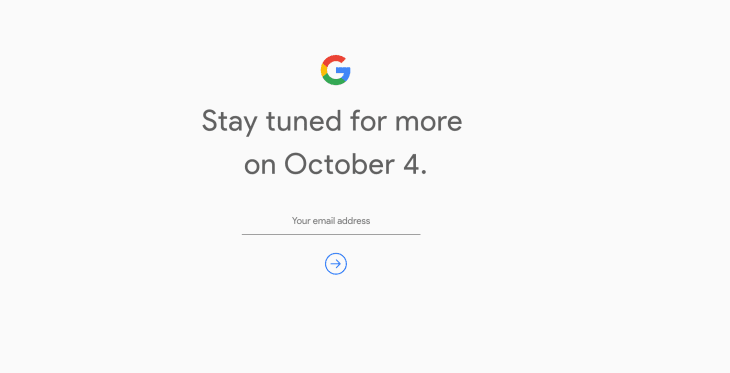 While Google never did confirm to us that the billboard was ndeed reference the upcoming Pixel 2 event. Rumors around the Pixel 2 which is reportedly being made by LG, will feature a 6in display, bigger than that on last year's Pixel XL, suggesting it’ll use a Snapdragon 835 processor with 4GB of RAM.